Every show is blend of side-splitting comedy. 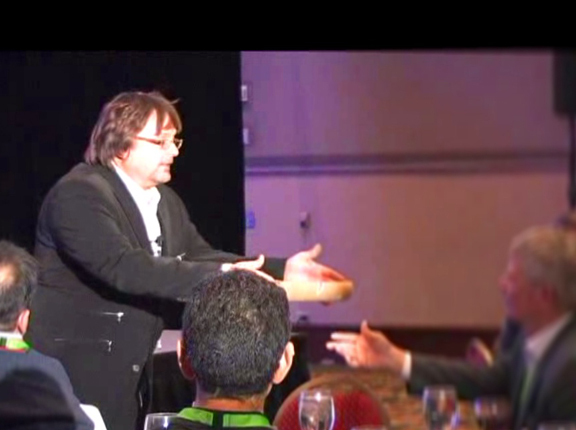 Mind bending magic and grand illusion. 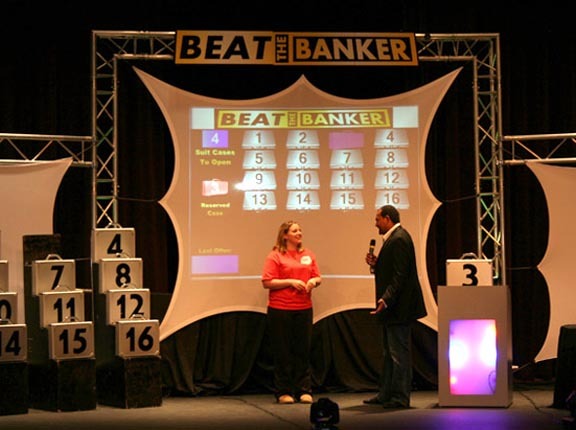 Featured at Colleges, Casinos and Corporate Events nationwide. 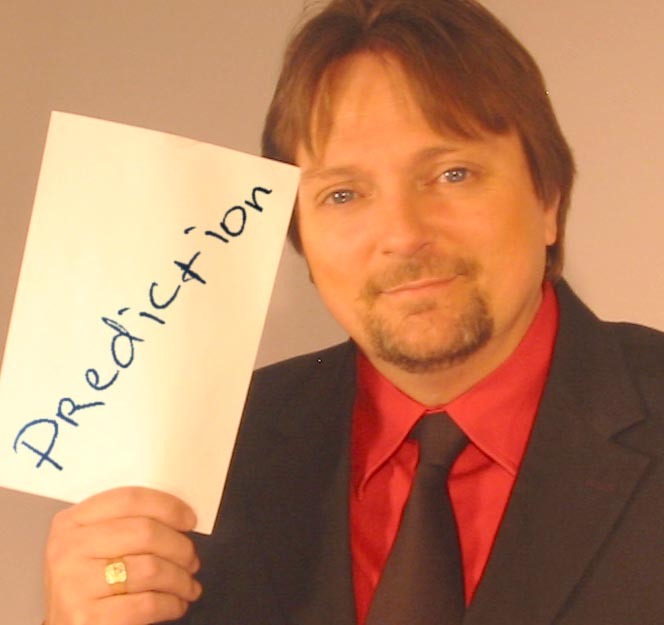 The surest way to predict the future is to create it. 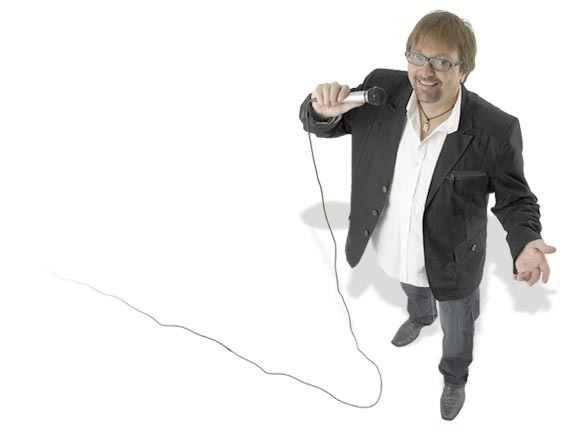 CJ is also the producer (and occasional host) of Game Shows To Go - the country's premier mobile game show company. I'm truly grateful that you stopped by. Don't hesitate to call or fill out a contact form to let me know how I can help make your next event spectacular. 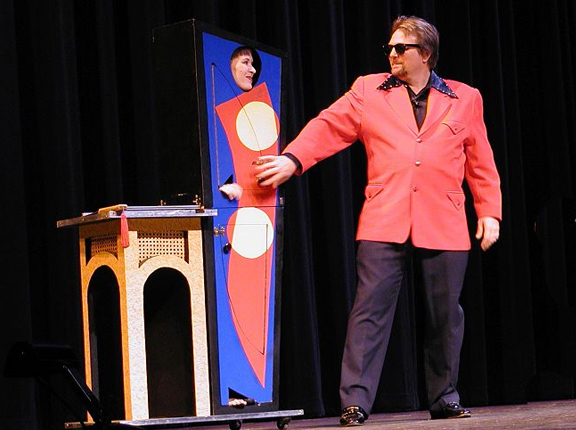 The Comedy Magic And Illusion Show Has Toured Texas for More than 17 Years. 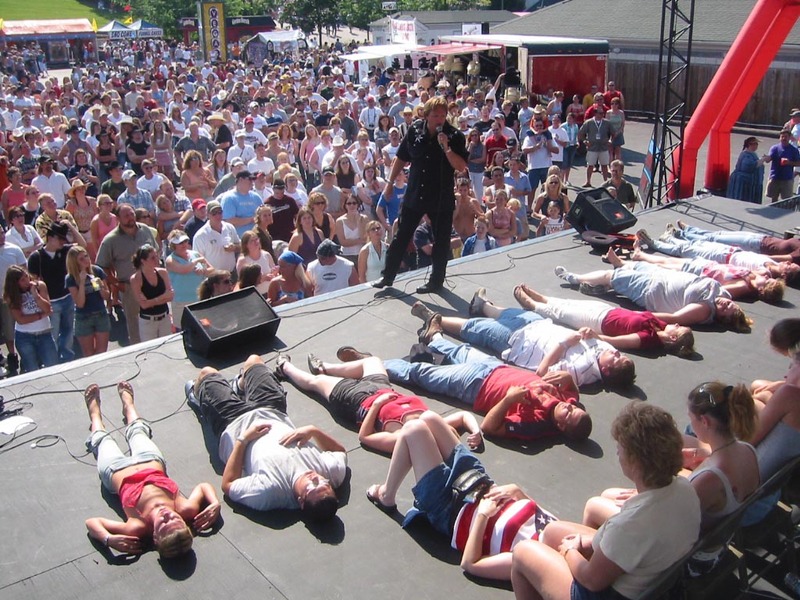 As a Hypnotist CJ has performed around the globe, At colleges, fairs, conventions and on TV. is CJ's unique blend of mentalism and motivational speaking. It's always a hit. 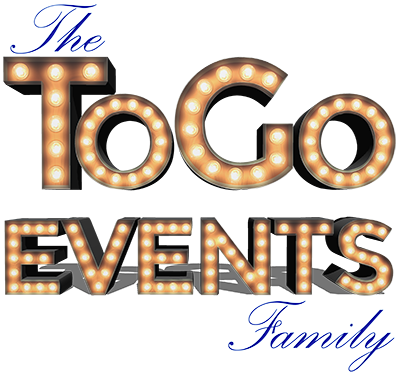 To Go Events provides Game Shows, Fun Fotos, Race Cars and Mini Golf plus much more. 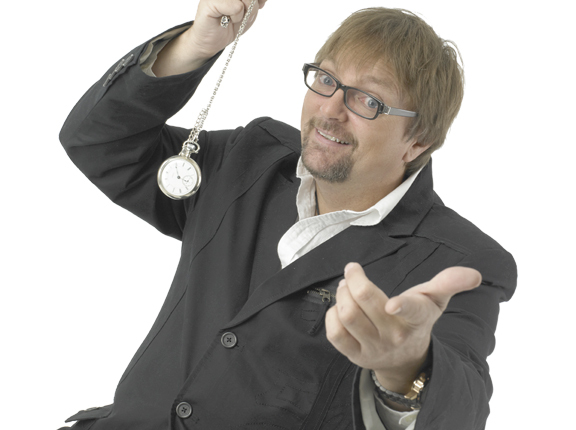 CJ's marketing products have helped hundreds of magicians around the world live a better financial life. While CJ doesn't have a lot of free time he has some pretty fun hobbies. 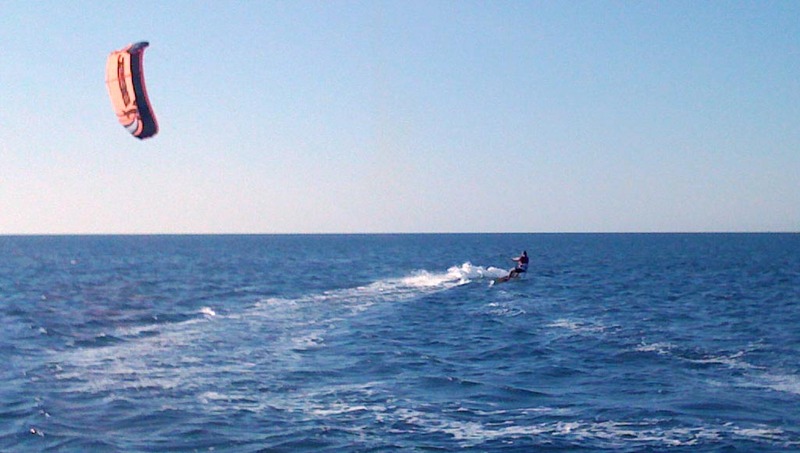 Among them... kiteboarding, flying precision stunt kites, web design and working in his workshop. CJ has a close knit group of very talented friends and business associates. 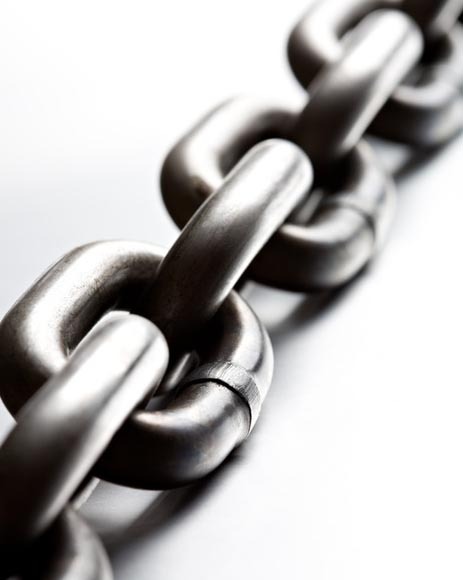 Here you'll find links to their business websites. Our latest addition to the entertainment market are our "Fun Fotos To Go". We take pictures of your guests against a green screen (or a custom backdrop), add in special effects, custom backgrounds, overlays, event information and more and print them a picture as a souvenir from your event - all in about a minute! Spam from this site - It's not us! Apparently we've been under some sort of e-mail forgery scheme with people in China forging our e-mail address as a point of origin. If you've gotten e-mail from our site please know that it wasn't us who sent it, it was someone spoofing our e-mail address. Our own personal data was not compromised and it's not from a virus - it's just someone lying and cheating to try to scam people and we'd have no part of that. Though we're not the ones who did it. We're sorry it's happening. 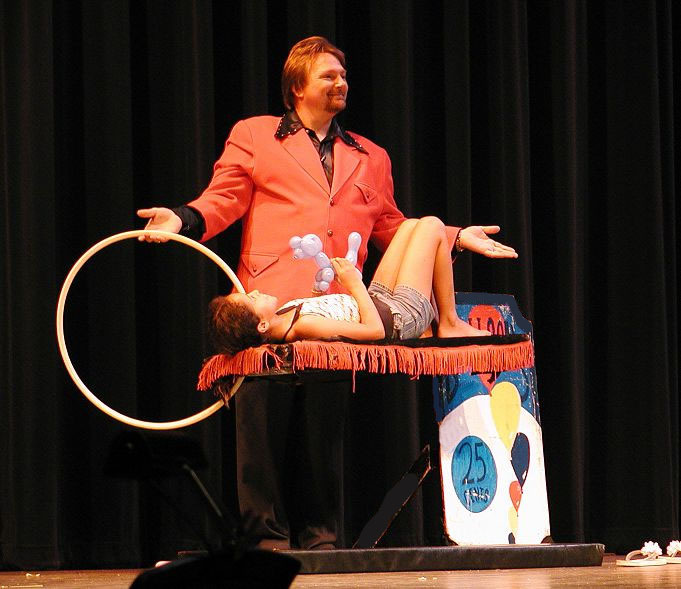 We love working with talent agents and event planners. Just about every event will benefit from having these pros involved. If you're a meeting planner or agent, please know that C.J. will always work WITH you to provide your clients the very best of everything.